Today was a milestone day for someone, somewhere whose life will be saved thanks to the 50th blood donation from Consultant Anaesthetist at Mater Private Cork, Dr Kieran Hogan. 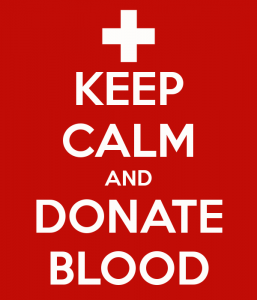 In Ireland, every week, more than 1000 people receive blood transfusions. However, just 3% give blood. On a given day, there can be just four days’ supply remaining. Dr Hogan started giving blood as a medical student in the early 1990s and continued to donate every three or four months after that, including during his six years in Australia from 2006 to 2012. He now donates blood at St Finbarr’s Hospital in Cork. Blood, which has four main components – plasma, red blood cells, white blood cells and platelets – transports oxygen and nutrients throughout the body, forms blood clots to prevent and stop bleeding, transports cells and antibodies that help fight infection and brings waste to the kidneys and liver. Visit www.giveblood.ie or phone 1850 731137 to enquire if you are suitable to donate or discuss it with your family doctor. “Although a little nervous at the time of my first donation, it was very straightforward, and I remember being offered a glass of Guinness afterwards (sadly no longer on offer! ),” said Dr Hogan. 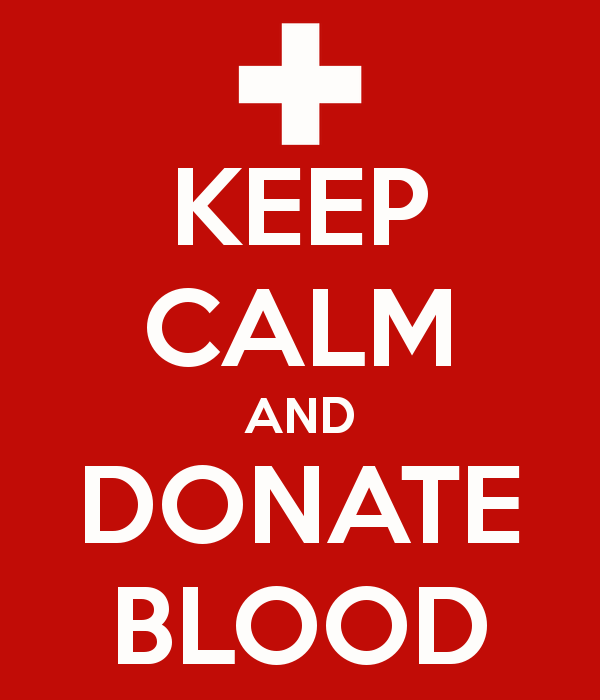 If you proceed to become a blood donor, allow an hour or so for the whole process and make sure you eat before you go. Giving the blood itself only takes a few minutes. Enjoy tea and a biscuit after donating your 470 millilitres/approx. one pint, in the knowledge that you have saved a life.